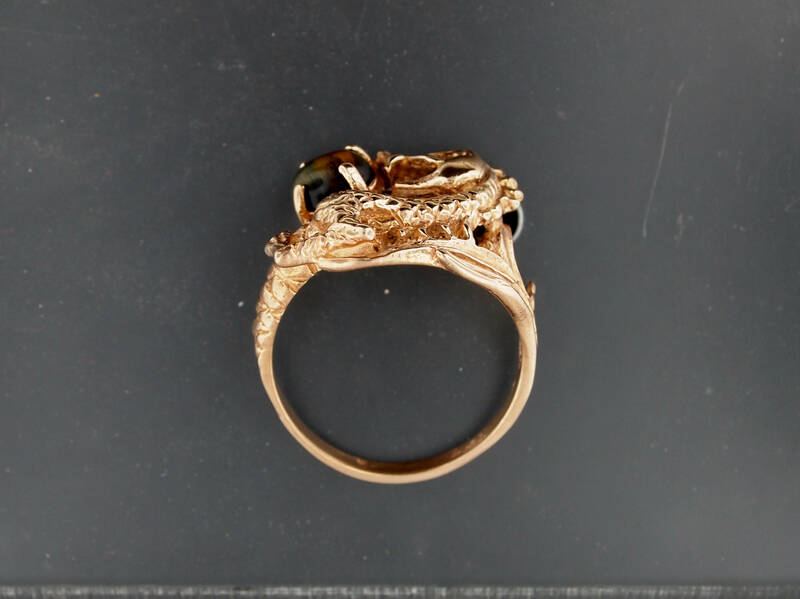 A long standing favorite design of mine from the mid-century, this handmade antique bronze dragon ring has a unisex appeal for all those who love dragons! 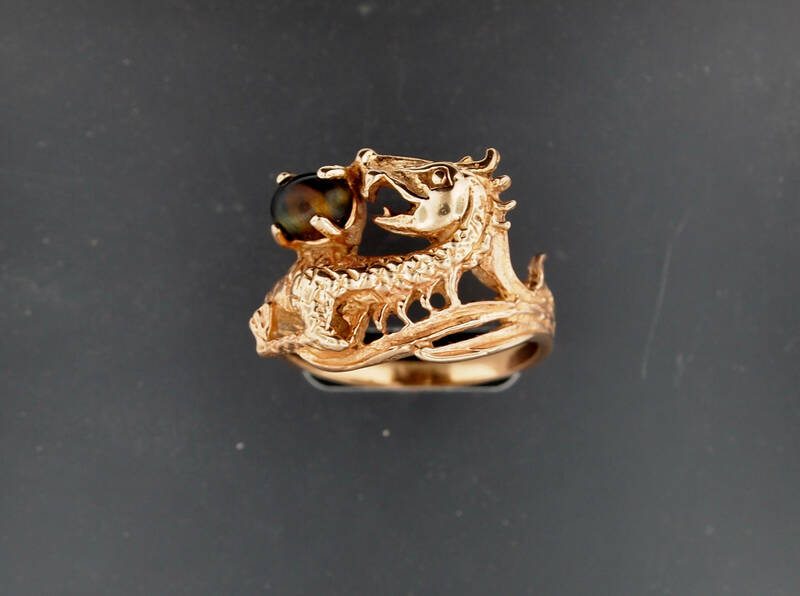 A stock size of 7 1/2, I have sold this ring to both women and men with a huge variety of stones ranging from carnelian, seen in the photo, to labradorite. 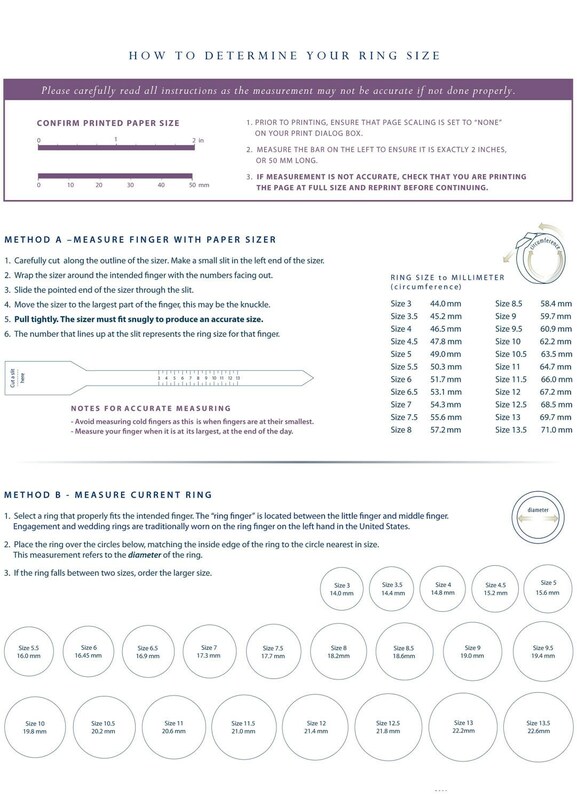 The top of the ring measures 1.6cm wide and 5mm high off the finger. The stone is usually a 5x7mm cabochon, and I have a nice variety of stones that fit it. 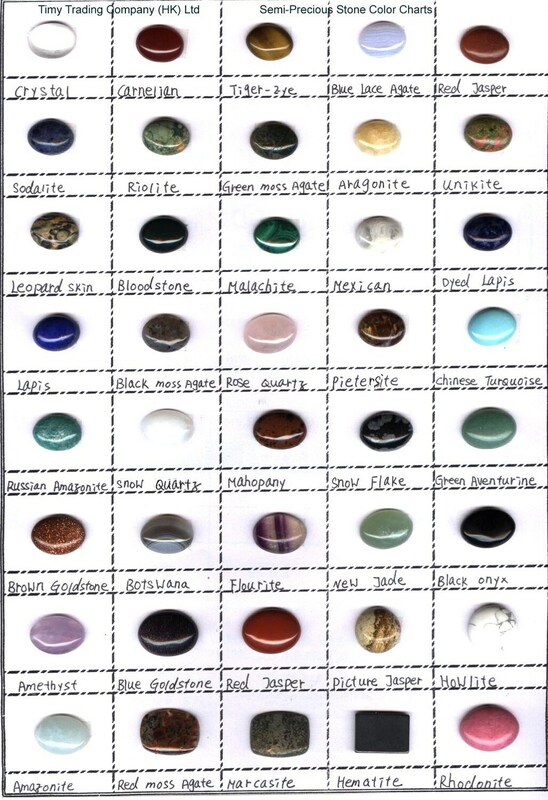 I've added a stone chart to show the stones, though I don't have them all. 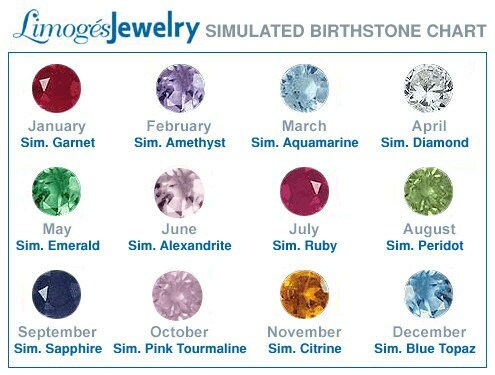 I also have faceted stones in birthstones and some variety of semi precious stones such as blue topaz and amethyst. Just tell me your preference, and I'll let you know if there is an extra charge. 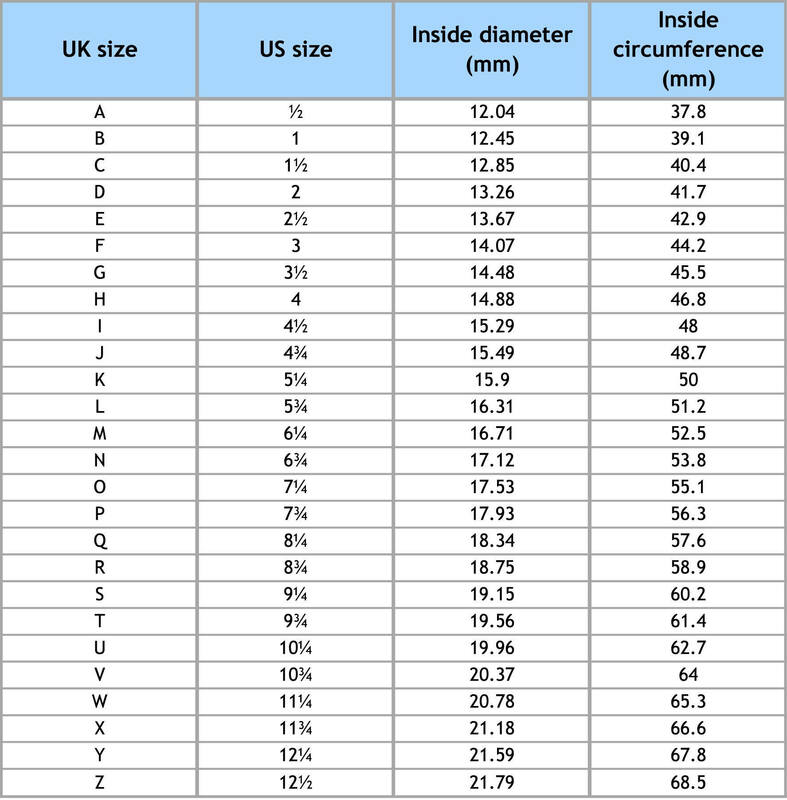 If there is a stone you are looking for and is not included in the options please let me know!